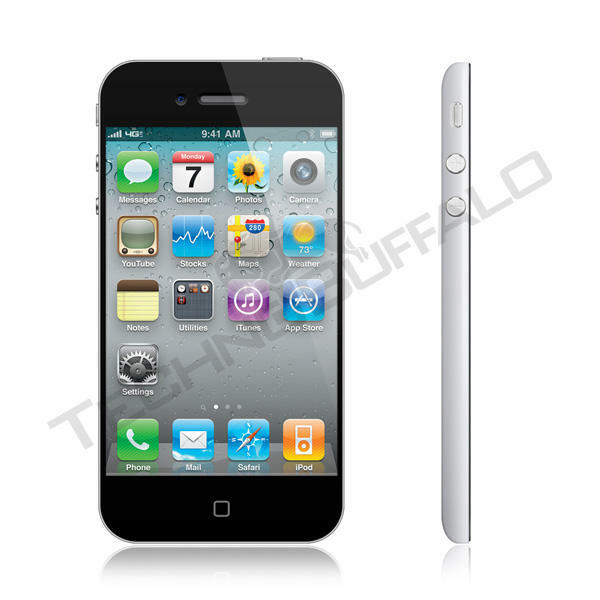 iPhone 5 Slated for Mid-Sept. Release? As we quickly speed towards what seems like a now inevitable release of the iPhone 5 this fall, rumors of when exactly that might happen are beginning to surface. According to the China Times (via MacRumors), Apple has placed orders for four million iPhone 5 handsets for a mid-Sept. release, with 400,000 trial run units being prepped now. The information this report comes from supposed sources in the Apple supply chain, but who that could be is anyone’s guess, and if they are in a position to know this information is always a big question mark. For all we know it could be the night janitor at Foxconn, but it does line up with the numerous other rumors we’ve heard as of late. Add in the fact that what appear to be iPhone 5 cases have begun surfacing, something that usually happens close to the release, and it’s looking like we can expect some iPhone goodness coming in a little over a month from now. Of course, as we all know, Sept. is when we usually see the new iPod launch event, so now it’s a question if Apple roll this into one event, meaning the music players will just be completely over shadowed, or possibly split it in to two announcements. My bet is they will be combined, but only time will tell. As an off-the-wall rumor to accompany the iPhone 5 news, the Chinese newspaper also said that the iPad 3 is still indeed coming this year, but has been delayed due to component shortages and probably won’t see the light of day until Thanksgiving. I’m still a firm believer that at most we will see updated specs on the iPad 2 this year, but I have no faith in the concept of an actual iPad 3 coming out within 2011. What do you think? Is Sept. going to be wall-to-wall iPhone 5 and iPod goodness?